CollegeMobile has been in business for almost 4 years and in 4 years we have had the privilege to win and be nominated for some great local, provincial and national awards! 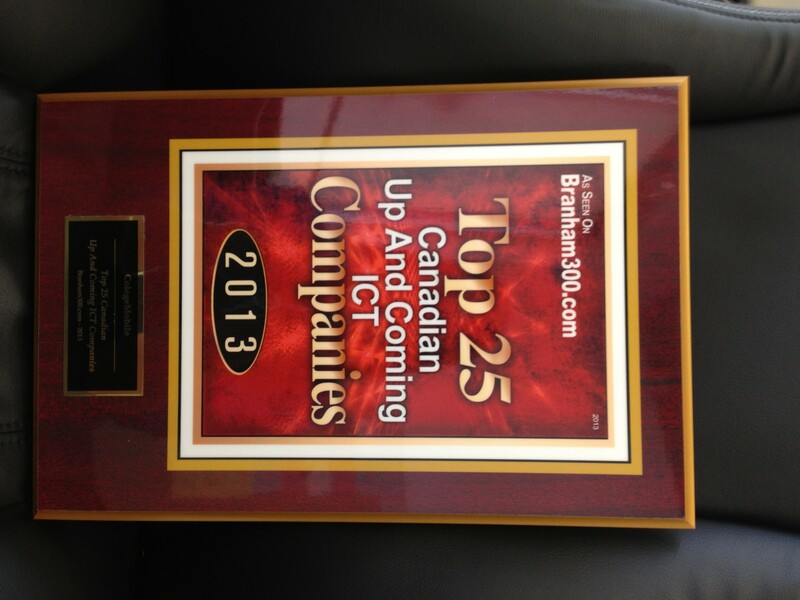 We are very proud of our accomplishments thus far and each award and nomination motivates us to become even better. 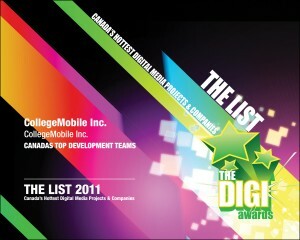 In 2011 our team was nominated for the Digi Award for Canada’s Top Development Team. Although we didn’t take home the win, it was still a great honour to be nominated and to be rated amongst the best in Canada! 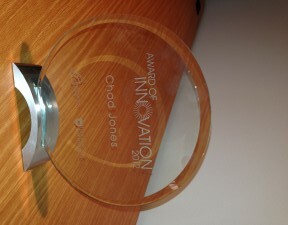 In 2012 our CEO, Chad Jones, won the SAEX (Saskatoon Achievement in Business Excellence) Award of Innovation. 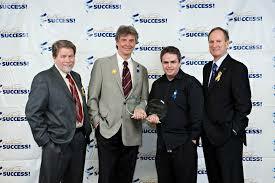 This was a very proud moment, as it was the first official award we had won as a company! Again in 2012 we were nominated for the ABEX Award of Innovation (Saskatchewan Chamber of Commerce Achievement in Business Excellence Awards) and we were honoured to be amongst the top innovative companies in Saskatchewan. 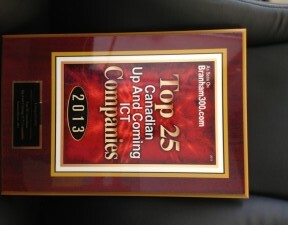 This year we were selected to be on the Braham300 Top 25 Canadian Up and Coming ICT Companies list. Most recently, we were excited to find out that we were nominated again for not only one ABEX award but for two! We are nominated for ABEX 2013 Award of Innovation again and this year for Export Award. The 2013 ABEX awards are on October 26th and we are really looking forward to attending and hopefully (fingers crossed) winning some awards! 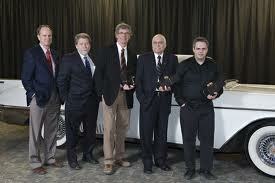 Best of luck to all of the very deserving ABEX 2013 Award Nominees!